It's no exaggeration to say that Winx Club is one of the most successful 4-12 year old girls' properties of all time. No other property in its demographic boasts such a solid command of all aspects of the industry. 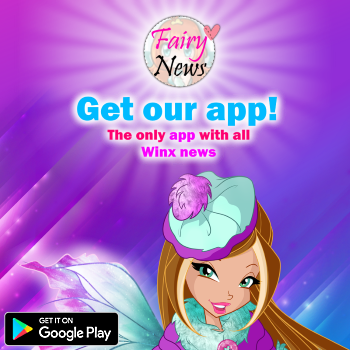 Winx Club is the only kids' brand supported by 182 half-hour TV episodes, 3 big-budget theatrical features: Winx Club – The Secret of the Lost Kingdom (2007), Winx Club 3D – Magical Adventure (2010) and Winx Club – The Mystery of the Abyss (2014) , a Broadway-style kids musical, an Ice Skating Show, an MMO Game (slated for 2012), billions worth of merchandising at retail all over the world and even a Theme Park. 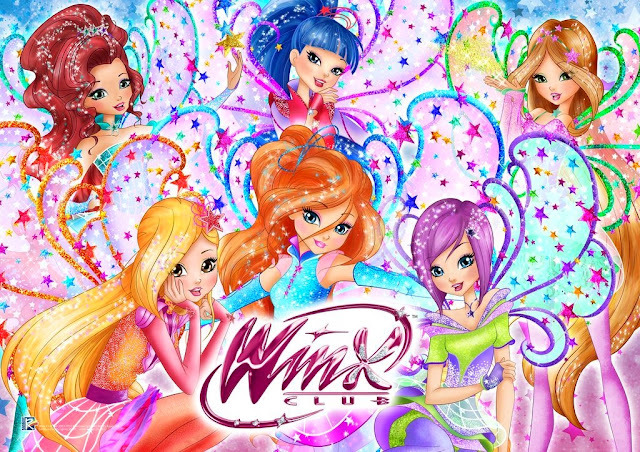 Winx Club is a worldwide phenomenon, continuously broadcast in over 130 countries with top ratings. Something truly magical has happened to Bloom, an ordinary girl who discovers she's actually a fairy with extraordinary powers! Bloom learns to use her magical powers at the finest school in all the realms, the Alfea School for Fairies. 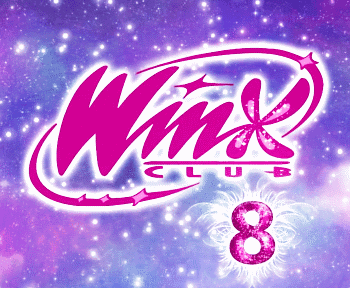 At Alfea, she meets her new best friends, Stella, Flora, Musa, Tecna and Aisha, and they form the Winx Club. Together, they study hard in school, hang out at their favorite spots in Magix and go on lots of exciting adventures. When faced with trouble, they transform into beautiful fairies and save the world from all sorts of villains, like The Trix, a trio of evil witches. But for these six fairies, nothing can defeat their strong magic and even stronger friendship. Get ready to feel the magic!